Since debuting in 2006 with the thought provoking single “Wrong Address,” the Jamaican-born singer has established herself as one of the most powerful and distinctive voices in reggae, blazing a new trail in a genre that has long been male-dominated. 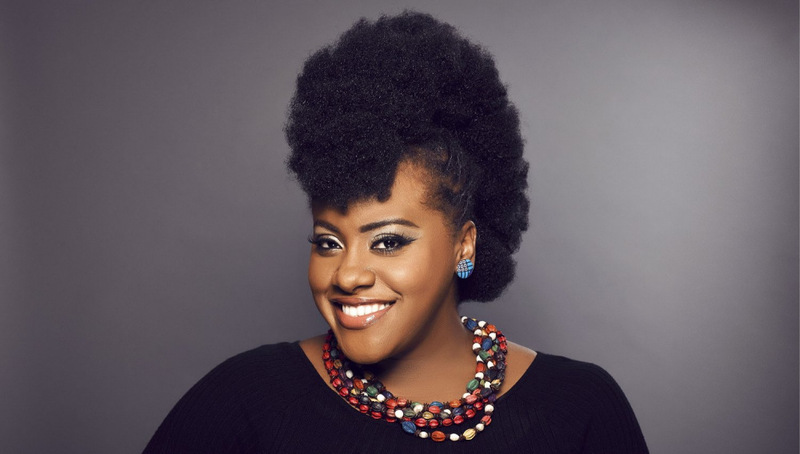 After several years touring around the world, Etana returned in 2011 with her second album Free Expressions. The set included the hit “People Talk,” which detailedEtana’s own experiences facing skepticism as a woman in the music industry, as well as favorites like “Free,” an emotional tear-jerker written from Etana’s personal experience of the violent, horrific nature of her community, having to endure days of no sleep unable to go home because of a turf war and fears of being killed in the cross fire. 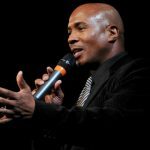 “August Town” a track written in hopes of reuniting her community and “Heart Broken.” The latter song topped Natty B ‘ s chart in the UK for three consecutive weeks. 2011 also sawEtana return to her country roots with a cover of Patsy Cline’s “Crazy” on the VP Records compilation Reggae Gone Country. Her rendition of Cline’s country classic was praised as one of the standout tracks on an LP that featured such reggae luminaries as Beres Hammond and Luciano. Etana continues her forward movement becoming the first female to achieve a Reggae Billboard #1 in seventeen years with I Rise, albumproduced by Jamaican luminary Clive Hunt (Peter Tosh, Rolling Stones, The Wailers, Chaka Khan, Grace Jones, Jimmy Cliff). The album reflects the singer’s ongoing maturity while maintaining the R&B-inflected take on reggae that she’s come to be known for, showcasing the diversity of a true musical Renaissance woman. “Trigger,” which tells the story of an educated but underemployed young man driven to desperate measures in order to take care of his cancer-stricken mother, is the album’s lead single and a follow up of sorts to “Wrong Address.” On the complete opposite spectrum is the album’s second single “Richest Girl,” a reggae love ballad with sweeping strings and jazzy horns over a classic one-drop riddim. 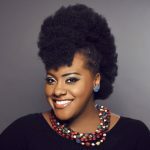 “I RISE” is classified as Etana’s best album to date by many and listed as the number one album of 2014 and also in the top five of thirty albums that were released in said year.